Larry B. Zhang, CPA, CFP, MBA: Larry has been working with small to midsize business and individual clients throughout his career. 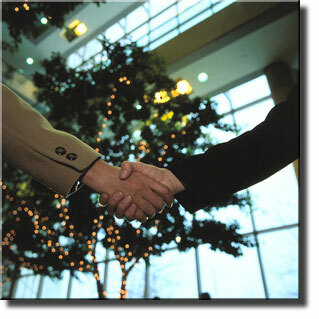 He specializes in tax planning, audits, and business consulting. His problem solving ability has helped many clients during the past three decades. Suzanne H Zhang, CPA, MBT: Suzanne has been in the accounting and tax fields for over twenty years. She has well-rounded knowledge in small, middle and large size companies. Her dynamic experience from local and national public accounting firms and Fortune 100 companies make her an expert in providing consulting services for start-up or venture capital businesses. She earned her Master in Business Taxation from the University of Southern California. She is a fast thinker with a friendly personality. She is both detail oriented and highly proficient with accounting and tax knowledge.